PORTLAND, Ore.--(BUSINESS WIRE)--Standard Insurance Company (The Standard) today reported that Eric E. Parsons, former chairman, president and chief executive officer of the company (2004 –2009) passed away on Jan. 9 at age 70. 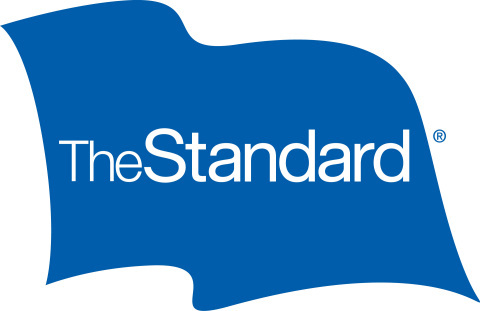 The Standard extends its condolences to his family, particularly his wife, Janet. 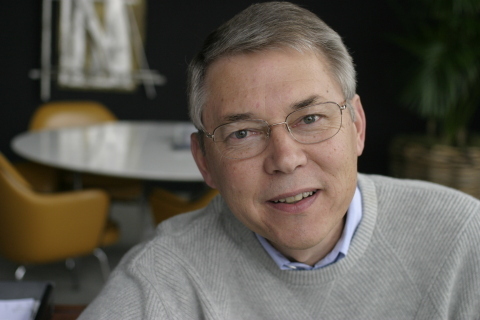 The Standard today reported that Eric E. Parsons, former chairman, president and chief executive officer passed away on Jan. 9 at age 70.